Microsoft is planning to reveal the Windows 8 successor next month at a press event scheduled to be held on September 30. Microsoft will be reportedly unveiling a preview build of Windows 9, successor of the current Windows 8 platform, at an event on September 30. The date for the event could still change as the plans are still “tentative”. Thus far, Microsoft hasn't confirmed the next OS version will be officially called Windows 9. 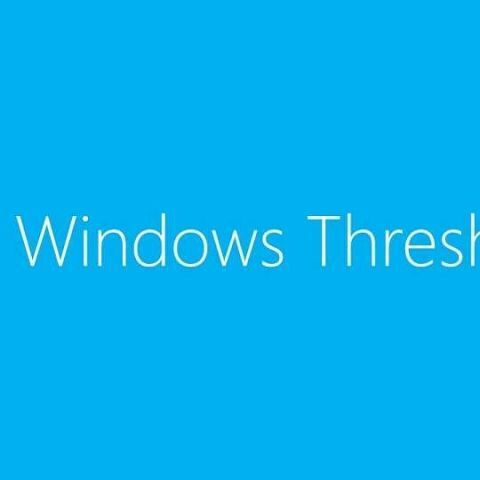 The operating system is presently codenamed Windows Threshold. However, it's highly likely Microsoft keeps it simple by branding the next OS as Windows 9. Information on Windows 9 release comes shortly after Zdnet had reported that Microsft was planning release a “technology preview” of Threshold by September end or early October. According to the report, users will be able to try out a beta preview of the platform, but will be receiving regular software updates each month. There's a lot of expectations from Windows 9. The next OS is likely to bring in several improvements and new changes such as a mini Smart Menu, support for virtual desktops, different windows for Metro apps and the much-awaited integration of Cortana. The company has also been working on a combined version of Windows RT and Windows Phone. Microsoft is likely to show some of these improvements at the September 30 event. what would be the cost of windows 9 in india?